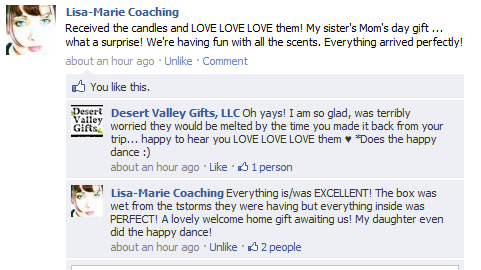 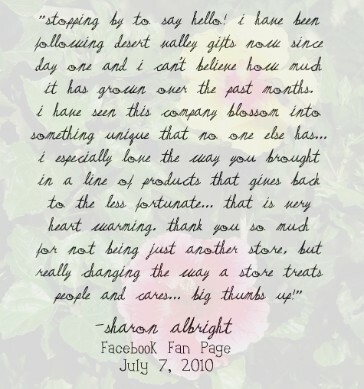 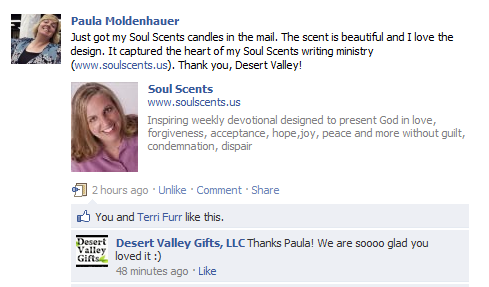 Real People, Real Opinions, see what people are saying about Desert Valley Gifts, LLC! 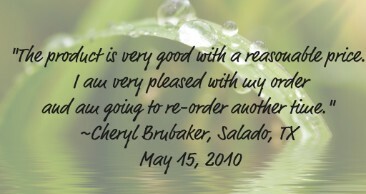 If you would like to add a photo please use Photobucket.com and paste the HTML Code here. 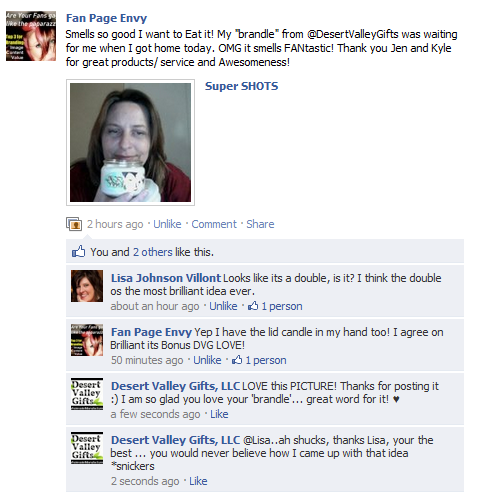 LinkedIN recommendations for Jen Compton.... see what they are saying below! 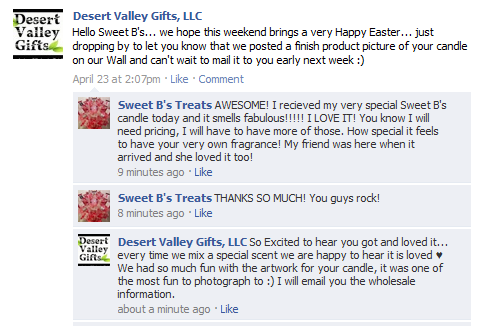 darrell barlow, Independent Associate, Prepaid Legal Services Inc.